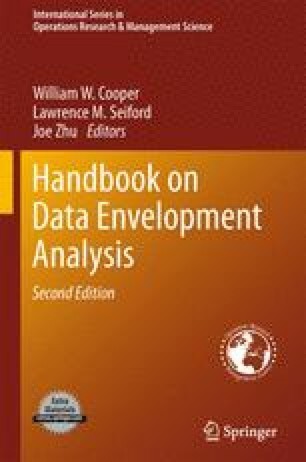 In this chapter, we provide an overview of our recent work on data envelopment analysis (DEA) and Malmquist productivity indexes. First, we review the construction of static and dynamic DEA technologies. Based on these technologies we show how DEA can be used to estimate the Malmquist productivity index introduced by Caves et al. (Econometrica 50(6):1393–14, 1982) in the static case as well as its extension into the dynamic case.